This leaves a remarkable light show that seems as though hundreds of shooting stars are passing through the sky. 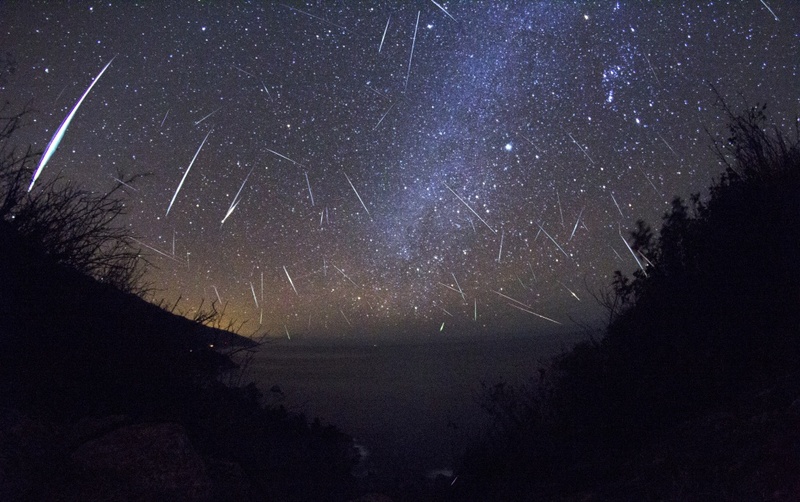 The Geminids comprise more mass than any other meteor shower and can produce colors such as red, blue and yellow. The Geminids initiate on December 4 and reach its peak on December 13, 14 or 15, dependent on what time zone you are living in.